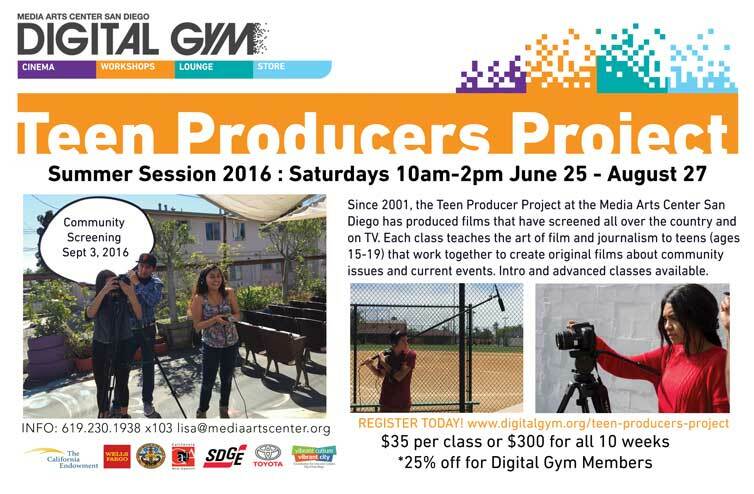 Sign Up For Summer Teen Filmmaking Classes Today! 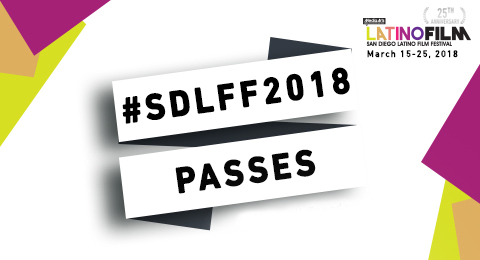 New Poster for SDLFF 2016 Revealed! 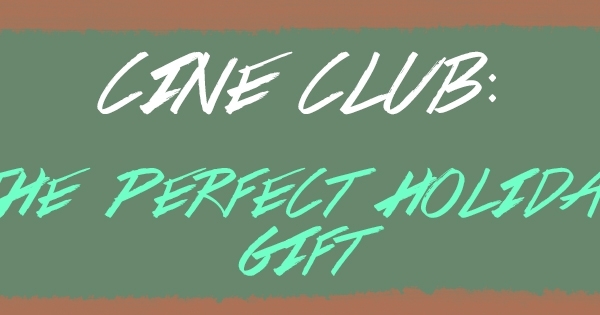 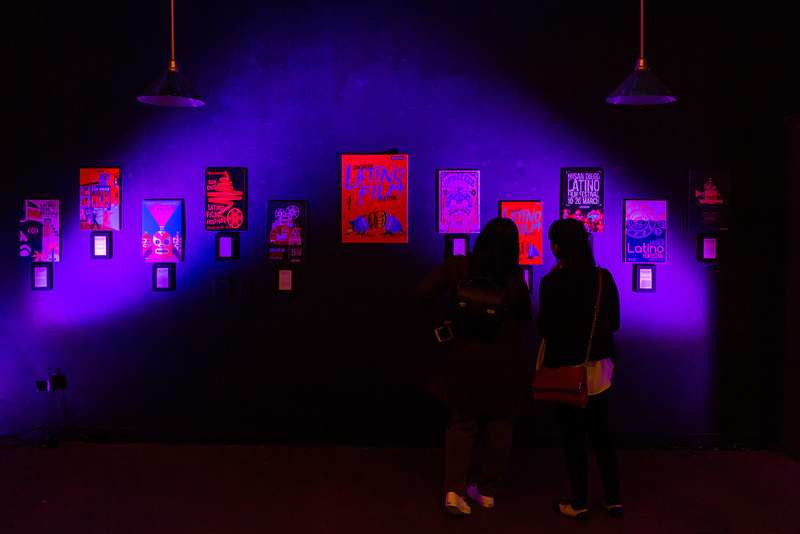 CINE CLUB Membership: A Great Gift Idea!